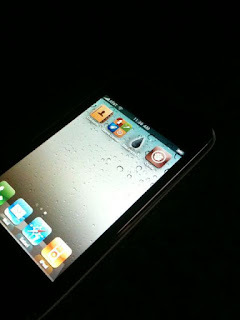 Home iPhone 4 Jailbreak: No Longer a Mystery! iPhone 4 Jailbreak: No Longer a Mystery! The iPhone 4 Jailbreak is no longer just fiction--it has finally happened. Earlier today, Comex and Musclenerd of the iPhone Dev Team both tweeted that the iPhone has finally been jailbroken, but this jailbreak has yet to be released. The reason for this is that due to the fact that the iPhone 4 has had many reception issues, Apple must release a firmware update. The Dev Team knows Apple is working hard to fix these reception issues, and to release the jailbreak before the firmware update is release is just stupid, as Apple may find a way to patch the jailbreak. For this reason, the Jailbreak will be released sometime in the next coming weeks. Stay tuned for the next update on this topic. For more information, Check out the video above if you haven't already! Thanks for visiting.